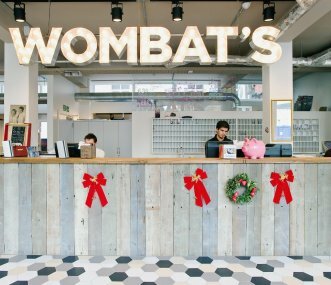 Wombat's City Hostel - London is the perfect location for student excursions with excellent transport links. We offer special group deals for groups starting from 15 persons. Sleeps up to 250.